Christa and Jim are a long married very much in love couple.... at least that was my first impression when I met them. There is just an amazing amount of comfort and peacefulness between these two. Nerves?? On their wedding day??? Not a chance. 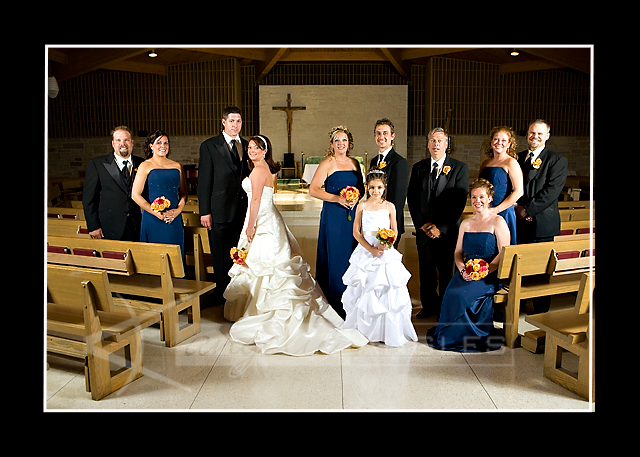 It's as if they have been together forever.... nothing could have been more natural then Christa & Jim getting married. Even motherhood seems to have come naturally to Christa. As Christa begins her life as a wife to Jim she also has stepped into the role of 'mom' to Nicole. My favorite moment of the day came just after Christa & Jim were announced as husband and wife and lead the recessional out of the church. 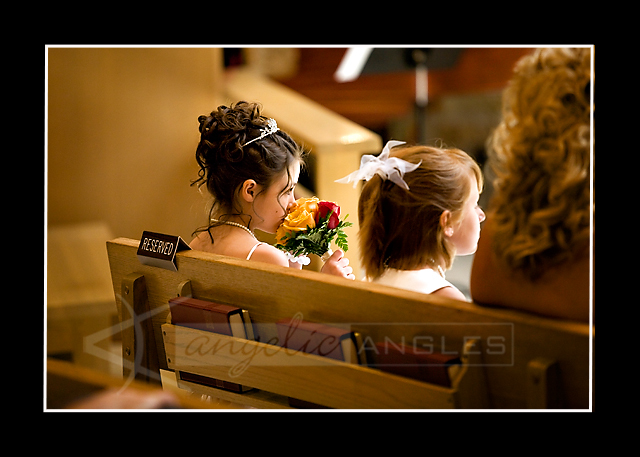 Hugs and smiles erupted but as I turned to the back of the church I found little Nicole in tears.. overcome with emotion. Christa pulled her in and whispered sweet words of support... "I know, I know.. it's such a happy day isn't it?" Mother, wife, husband, daughter... these roles were clearly written for Christa, Jim & Nicole. Congratulations to all of you on your newly formed family. 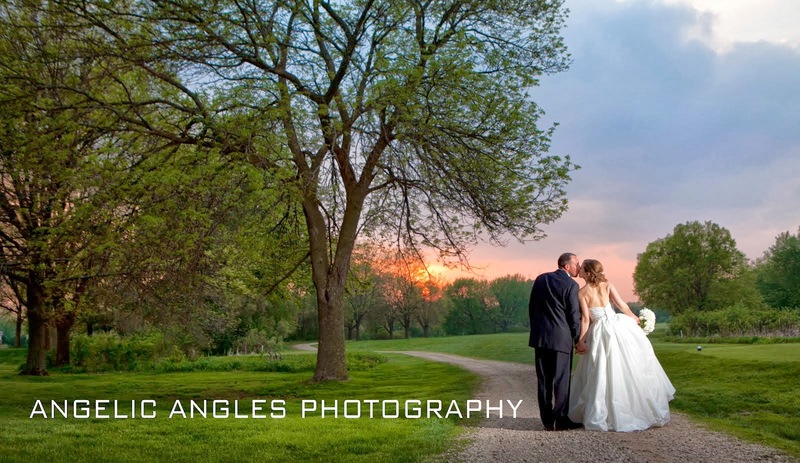 Karen and I were honored to be a part of your incredible day! I love this moment I caught of Jim's daughter Nicole during the ceremony. .. This next series are my favorite photos of the day... 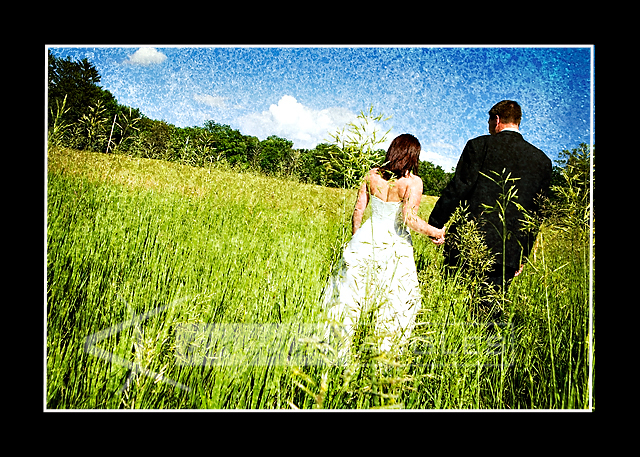 When I spotted this field on the way to the reception I just knew we needed to stop. Thanks again Christa and Jim for indulging me.